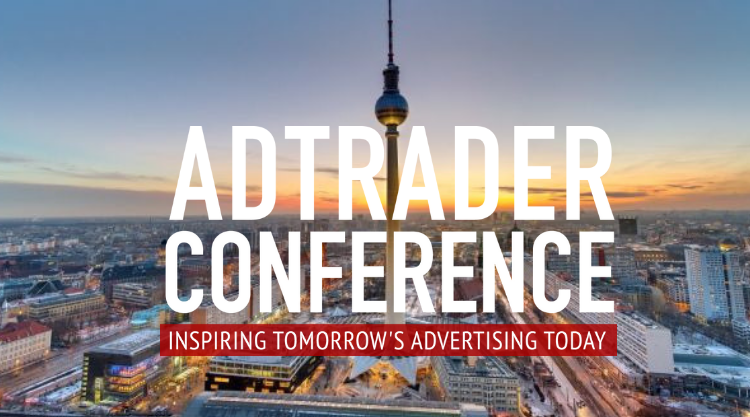 PubMatic is proud to be sponsoring this year’s Adtrader Conference 2019 in Berlin. The event tackles a host of important issues facing digital media and ad tech, including trust in programmatic, ad quality, data in the post-cookie era, developments in the German market and what are emerging as the important new media channels. The event reaches an attendance of over 450 decision-makers amongst advertisers, tech providers, media agencies and publishers. Speakers include Sebastian Knauf, PubMatic’s Senior Account Director for Central Europe, who will be participating on a panel discussing ad tech innovation on the publisher side at 12:25 PM. Fellow panelists include Dr. Oliver Vesper, Managing Director of SpotX & SmartClip; Dirk Kraus, CEO of YOV AG; Mario Gebers, Business Development Director of DACH OpenX; and moderated by Melanie Hughes, Managing Director of QDivision. Don’t miss it! To find out more about the conference, please click here.